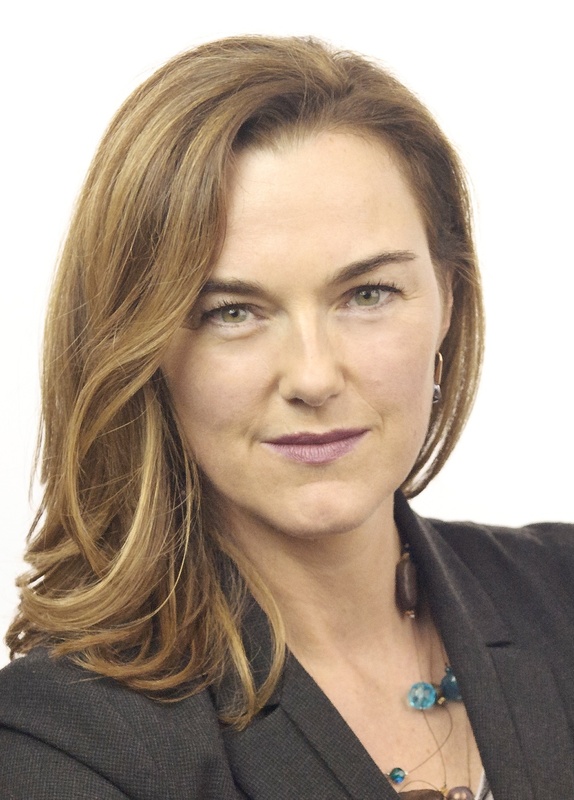 Manon is a leading international trainer | academic | author | commercial mediator & negotiator. As an ACB certified legal business mediator, IMI certified mediator and IMI certified mediation advocate, Manon Schonewille is within Legal Mediation Firm Schonewille & Schonewille specialized in business mediation. Manon mainly mediates complex commercial issues where corporations, joint ventures, international teams or commercial collaborations in the business to business service sector are involved. Before becoming a full-time ADR professional Manon worked in international marketing and business strategy in several countries for multinational organizations including Nestlé and Schering. Here the foundation was laid for her interest in international negotiation and conflict management. She graduated from the law faculty of Groningen University in the Netherlands and completed the Negotiation and Advanced Negotiation courses as part of the Program of Instruction for Lawyers at Harvard Law School (USA). At the National Conflict Resolution Center (NCRC) in San Diego (USA), she gained practical mediation experience in the USA and she was also educated in The Netherlands, Austria and the UK. As partner in Toolkit Company Manon has carried out trainings and consulting throughout Europe, the Mediterranean region, Caribe and the USA. She consults governmental organizations, corporations and leading law firms in dispute prevention, conflict management, mediation advocacy and setting up ADR mechanisms and programs. Moreover she trains professionals all over the world in the advanced use of mediation, negotiation and influencing techniques, especially in intercultural environments, as well as in training other trainers. Besides chairing IMI’s Task Force on Mediation Advocacy,Manon is President of ACB Foundation. She participated in Hamline University’s multi-year effort to critique contemporary negotiation pedagogy and to create new training programs for a second generation of global negotiation education. She taught and developed the business mediation, mediation advocacy and conflict management course at Utrecht University. Schonewille & Schonewille is a Legal Mediation firm, specialized in negotiation processes and mediation. Besides this Schonewille & Schonewille offers state of the art Legal Mediation education. Manon Schonewille en Fred Schonewille are both since 1997 certified mediators with the specializations legal business mediation and legal family mediation. Download Manon’s mediator profile with examples of mediations, negotiations and deal facilitations. Manon Schonewille was selected to the 2014 edition of Who's Who Legal in Mediation. She is one of 298 worldwide selected experts in the field and as such a leading expert in The Netherlands. Read the article here. Developing and teaching from 2008-2013 the ‘Business Mediation, mediation advocacy and conflict management’ course (as part of the interfaculty Minor in Mediation), at Utrecht University. Manon Schonewille is frequently invited to speak at conferences and she publishes regularly. Several standard reference works and articles on mediation, deal facilitation and negotiation are written by her, including Toolkit Generating Outcomes and Toolkit Mediation Advocacy, The Variegated Landscape of Mediation (editor). See the publications and invited lectures overview of Manon.